A Bill Gates-run investment firm is hopping on the thriving smart city trend and recently paid $80 million to acquire 25,000 acres of land in Arizona with plans to build a technologically-integrated community from the ground up. Gates sees the city, tentatively named “Belmont,” as a chance to build information networking into the bedrock of any future development there. “Belmont will create a forward-thinking community with a communication and infrastructure spine that embraces cutting-edge technology, designed around high-speed digital networks, data centers, new manufacturing technologies and distribution models, autonomous vehicles and autonomous logistics hubs,” said a representative from Belmont Partners, Gates’ Arizona-based real estate investment group. Currently an undeveloped patch of desert 45 minutes west of Phoenix, the future of Belmont might hinge on old-fashioned infrastructure. While currently without water or electricity, the city’s growth would also be driven by the completion of I-11, an interstate highway connecting Phoenix to Las Vegas, Nevada. While the highway is tentatively set to complete construction in 2018, no timetables for Belmont have been publicly announced yet. What has been laid out is how the land will be divided up. Out of the 25,000 acres, 470 will be used for public schools, while 3,800 acres will go towards retail, office and commercial space. The remaining land will hold 80,000 residences. Arizona is no stranger to utopian city projects. 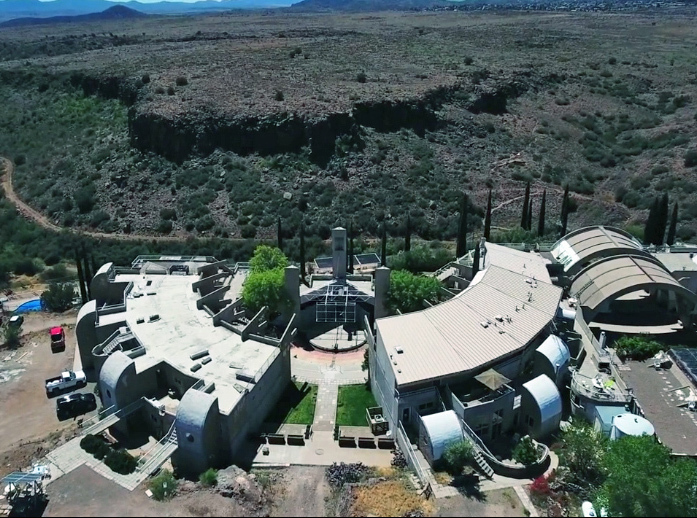 The iconic Arcosanti, only an hour north of Phoenix, was founded in the 1970’s with the intent of merging the built environment with the natural world. Sadly, Arcosanti’s ambitious goal of demonstrating the efficiency of a smartly planned city never quite came to pass. While still a learning space and monument to designer Paolo Soleri, Arcosanti currently only houses between 50 to 150 people at any one time. 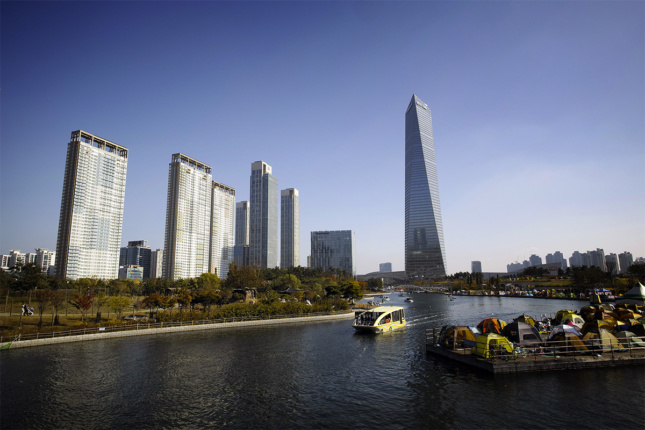 “Smart” planned communities have a history of going awry, and Songdo, South Korea is a prime example. Originally built as an interconnected smart city meant to lure international investment, the majority of residents are now South Koreans who have been priced out of Seoul. Despite the underground trash system and personalized language learning programming for residents, Songdo also remains sparsely populated. Only time will tell if Gates’ city will be an inclusive, holistically planned community, or just a test ground for Microsoft products.